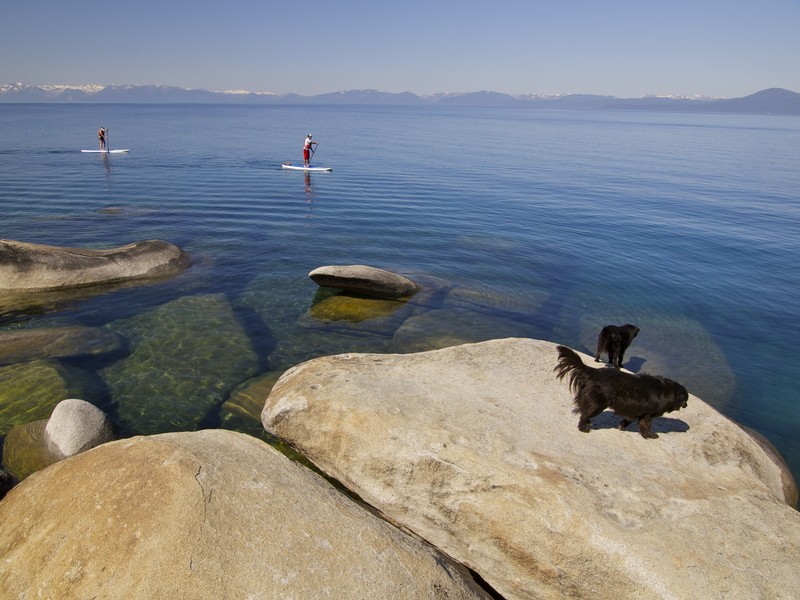 Yep, Tahoe Really Is That Blue! 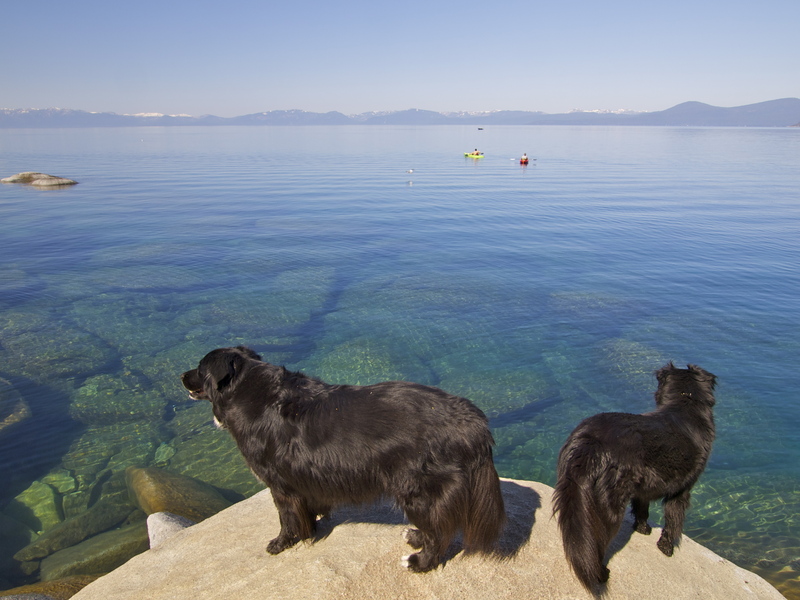 14 Responses to Yep, Tahoe Really Is That Blue! Beautiful images – Love the clear water! What an awesome post! I love the color and clarity of the water. How beautiful and your photos are fabulous. On my list of places to see! Beautifulishious! 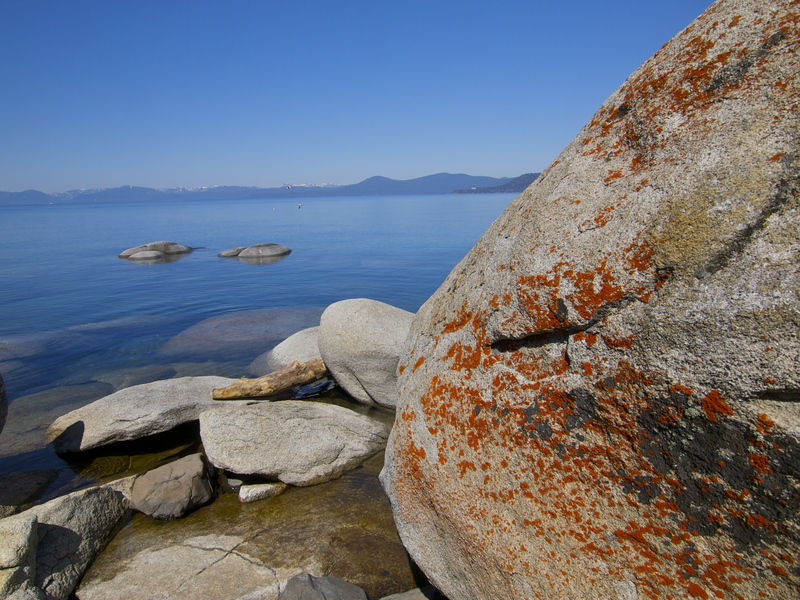 I just visited Tahoe for the first time in November – I was astounded at the color of the lake. It was rather cold but no snow. We just drove around the entire shore. Amazing place! I’ve been to Tahoe. I took some great pictures too. I was amazed at how clear the water was, and supposedly so deep. Yep! Second deepest lake in the US, after Oregon’s Crater Lake. 17th deepest in the world! Was there anyone fishing ? I didn’t see anybody fishing. I don’t own a pole, but I do have a nice rod. 😉 Gotta break it out one of these days!